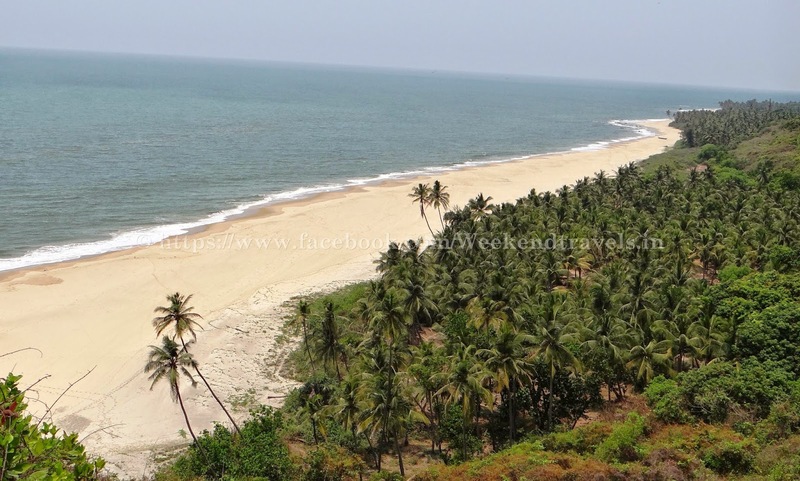 Bhogwe beach is among the prettiest and most secluded beaches in Konkan. 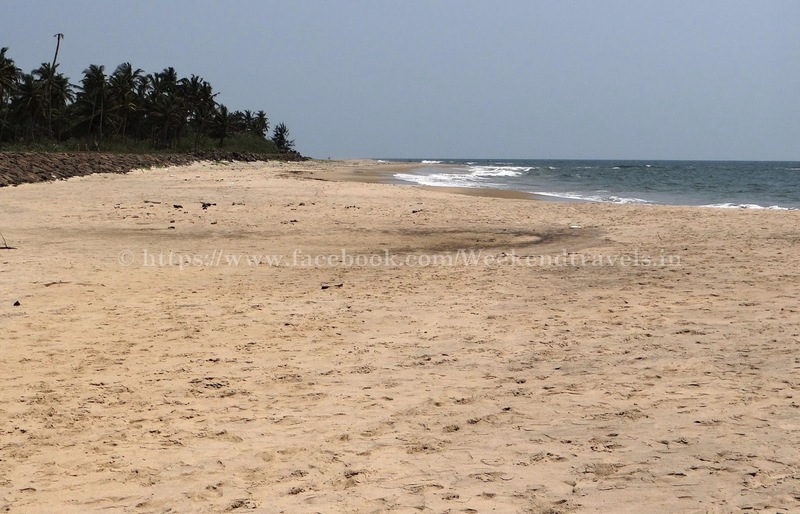 Bhogave beach is endowed with foamy waves and silver sand. Village Bhogave has another attraction of unification of sea and river named Karli. This beach enjoys yet another magnetic characteristic, that is being a habitation of dolphins. 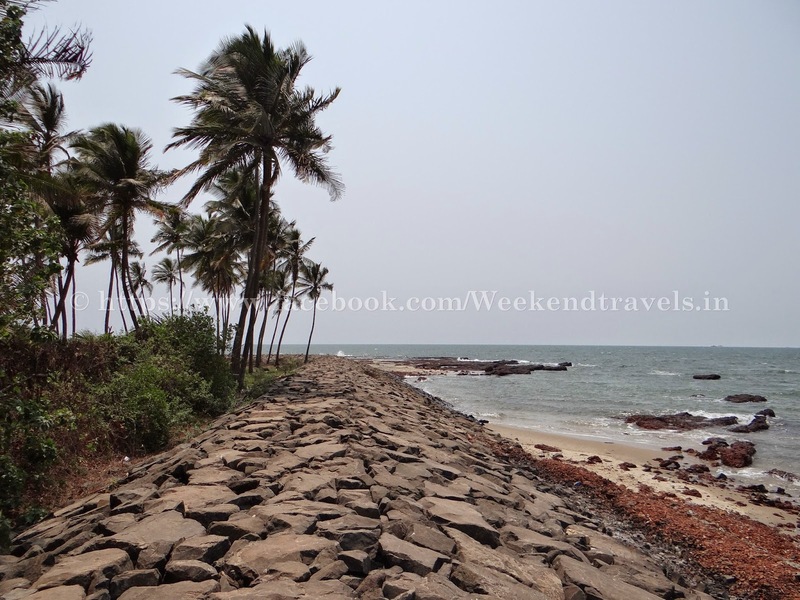 Bhogwe beach is among the prettiest and most secluded beaches in Konkan. 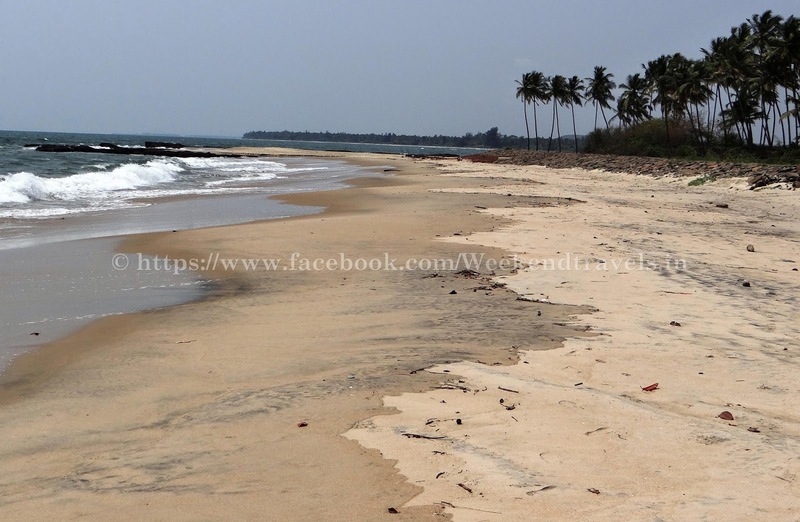 Located on the Sagari Mahamarg connecting Malvan to Vengurla Bhogwe has Nivati as its neighbor. 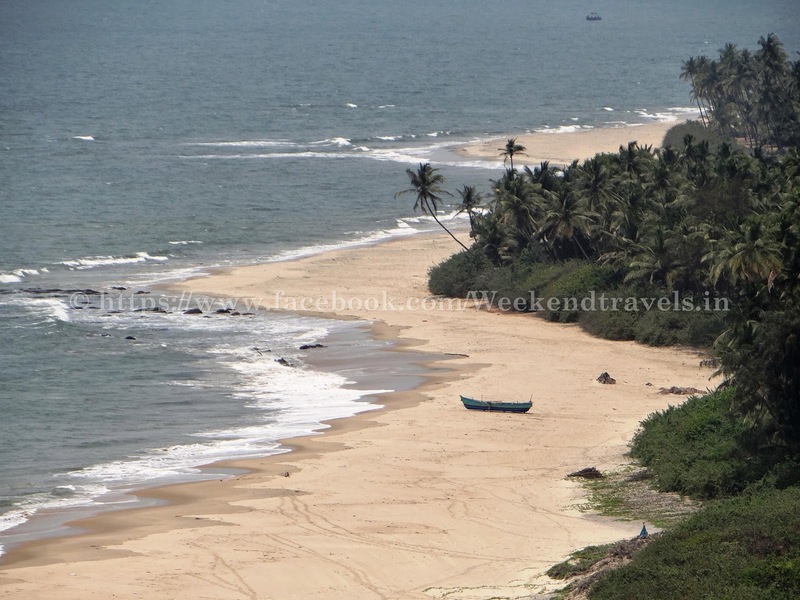 Bhogwe beach is the unending stretch of beach to the north of Nivati fort. The beach is scattered with rocks and if you plan to take a dip take a close look before you venture into the sea to avoid the rocks. The sea near Bhogwe is so clear that the visibility is more than 6-8 feet.